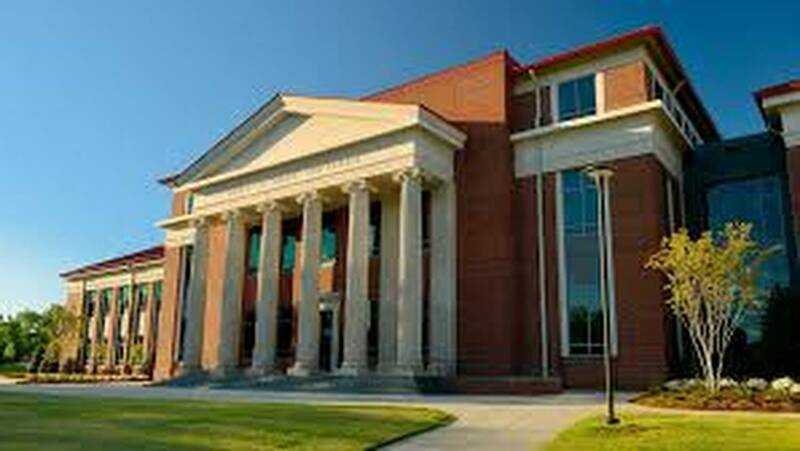 The overall rate of law school graduates passing the bar exam is declining in Mississippi. 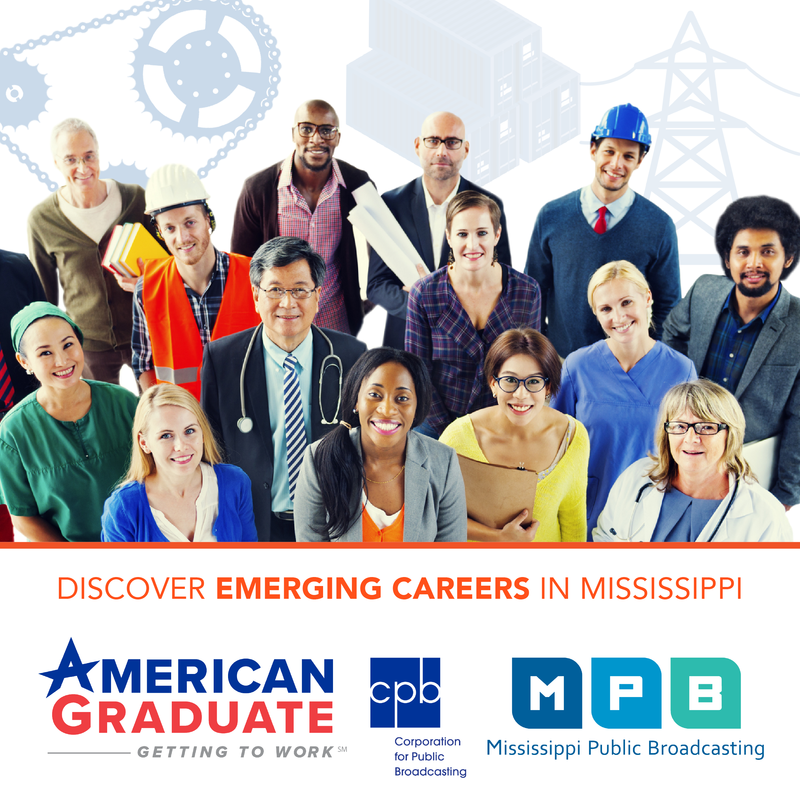 MPB's Ashley Norwood reports. Marcellus Chamberlain says he is gearing up to take the biggest test of his life. "When I'm preparing for this exam and me passing this exam is basically a certification that I'm putting myself out there saying I'm competent to represent the public, the community... I don't know, I'm excited. You probably won't hear many students say that they're excited about studying for this exam but I'm embracing the pressure," said Chamberlain. Passing the bar exam will give Chamberlain, a Mississippi College School of Law graduate, a license to practice. Over the years, passing the bar has become more difficult. The passage rate in the state has dropped. In 2015, seventy-five percent of all test takers passed. So far in 2018, it's down to 36 percent with one more test to go in July. University of Mississippi School of Law Dean Susan Duncan says the reason is unclear. Thirty-two out of 90 candidates, passed the exam this February according to the Mississippi Board of Bar Admissions. Duncan says over half the graduates from Ole Miss Law passed the February exam. "We've changed some rules about required courses. We also now have a third-year course that is just a bar review course to make sure that they're going to be the best prepared they can be," said Duncan. She thinks a new approach to curriculum could help increase the statewide passage rate.